We hold coached swimming sessions at Kendal Leisure Centre on Monday and Wednesday evenings. Each session covers either endurance training, speed work (CSS), open-water skills or technique improvement via specific drills. Monday Sessions: 9 – 10pm. Arrive at the foyer of the Leisure Centre with £5.00 fee (£6.00 non-members). Wednesday Sessions: 8 – 9pm. Arrive at the foyer of the Leisure Centre with £5.00 fee (£6.00 non-members). Please arrive in good time to sign in, get changed and be poolside ready to start promptly. Participants new to the swim sessions may wish to arrive earlier or contact the coaches via Facebook to discuss any questions you may have. Non-members are can attend two swim sessions to see whether they would like to join the club. Costs are at a higher rate of £6.00 per swim. Please see the KTC Membership page for joining information and an online membership form. We are pleased to be able to offer club members a new Open Water venue to swim for 2018. Having worked closely with COLT in the winter months we can now offer Open Water swimming for members at just £3 per session. Throughout the summer months (May – September ) the club holds open water swimming sessions at the South Lakeland Leisure Village near Carnforth. This a great venue, the water is regularly tested for its quality, and there is always a safety canoe present. Swims take place on alternate Monday evenings at 7pm starting with the first Monday in May (water temperature permitting). During July and August swims take place weekly before reverting back to alternate weeks in September. Bright coloured swimming cap compulsory so you can spotted by the safety crews. 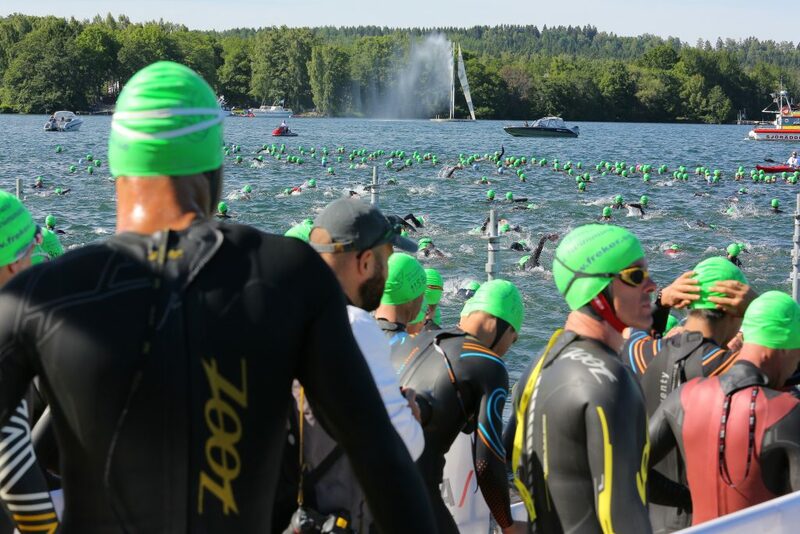 The updated 2018 version of the COLT Open Water swim disclaimer is now available (link below). Please download and sign this and bring it with you to your first swim. No disclaimer, no swim. All tri club members will be checked against current membership lists for insurance purposes.